We are proud to be IACLEA’s conflict management training partner. The results for a campus are reduced complaints, use-of-force incidents, and liabilities, as well as improved customer satisfaction and team morale. 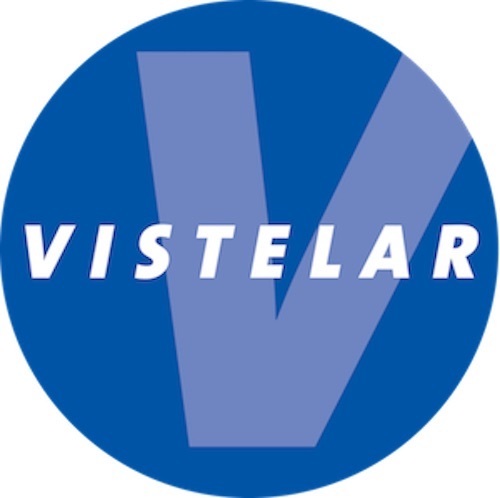 Vistelar provides its training via speaking engagements, workshops, and instructor schools — using both live and online methods of instruction.